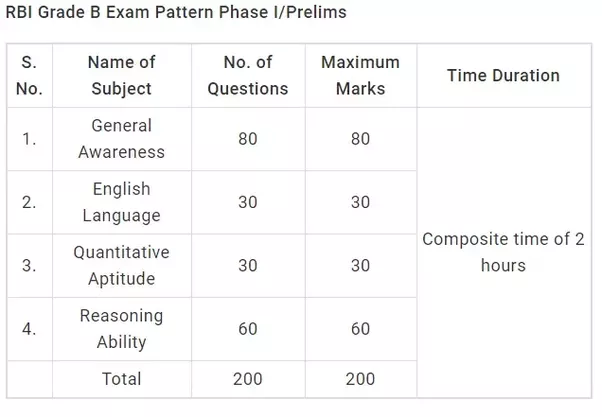 How to Crack RBI Grade B 2019 and RBI Grade B Study Plan 2019 PDF : Detailed Day-Wise 12 Week Preparation Strategy for RBI Grade B (Phase I & II) Exam 2019. Best 90 Days Study Plan for RBI Grade B 2019. 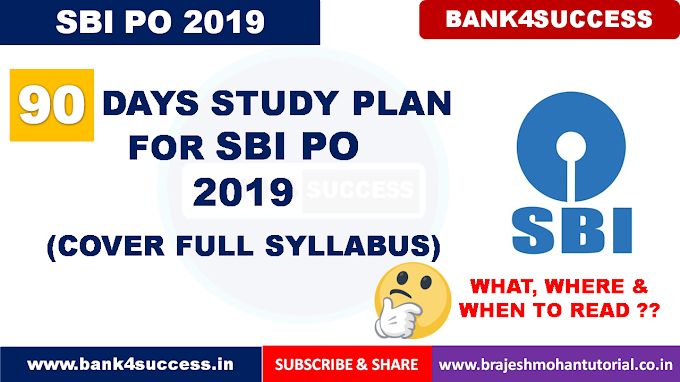 Free Download RBI Grade B 2019 Study Plan PDF. RBI Grade B Exam is one of the most competitive exams in India. Every year more than Two Lakh Aspirant Apply for 162 Post. 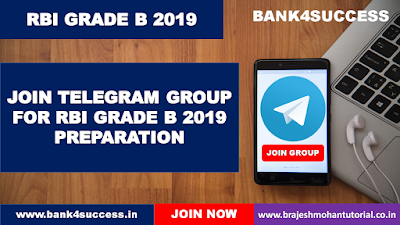 To Crack RBI Grade B Exam You need a Proper Preparation Strategy to Crack RBI Grade B 2019. 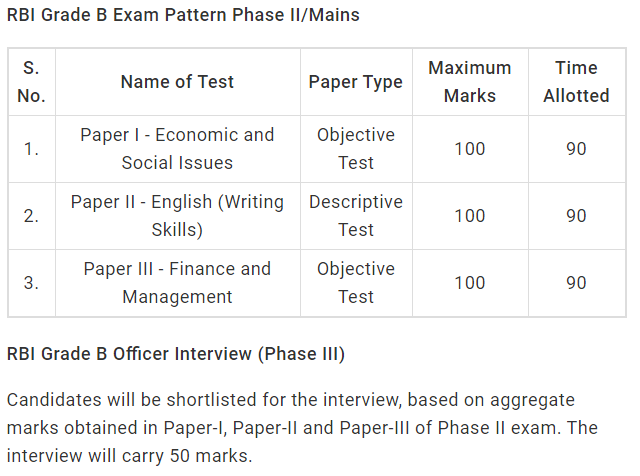 RBI Grade B is one of the most important banking exams of the country, which provides an opportunity to work for India's Central Bank, the Reserve Bank of India. Here is the list of section-wise important books for RBI Grade B exam, which will help you all in the overall preparation of this exam.